We have been very busy with March break activities at our house this week so I have been quiet on the blog, but I wanted to stop in today to let you know about a contest that's happening over on the KINDER® facebook page! As you all know, now that St. Patrick's Day has passed, the next fun day to come is Easter! 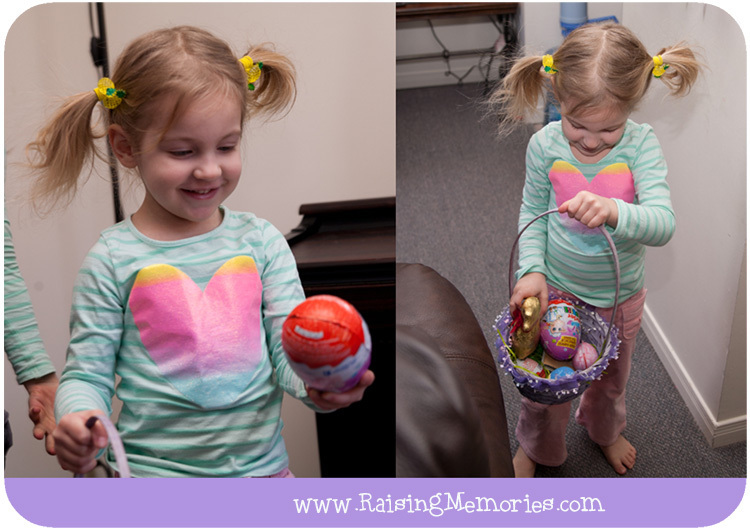 Since we became parents, Ken and I have felt that it is important for our kids to know why we celebrate Easter (and not have the true meaning of Easter fall into the background of the Easter Bunny). That said, we totally love all of the fun of the Easter bunny and didn't want to lose that! So, we've tried to sort of categorize the Easter Bunny and those things as more of a "Spring" celebration than an Easter celebration (I mean really that's what bunnies and eggs and chicks and things like that are all about!) So, with the first official day of Spring approaching (just a couple of days away! ), we've had that special bunny and his treats on our minds! Did you know that you can Instagram your Easter-themed pictures and tag @KinderCanada and they just might re-gram your photo! 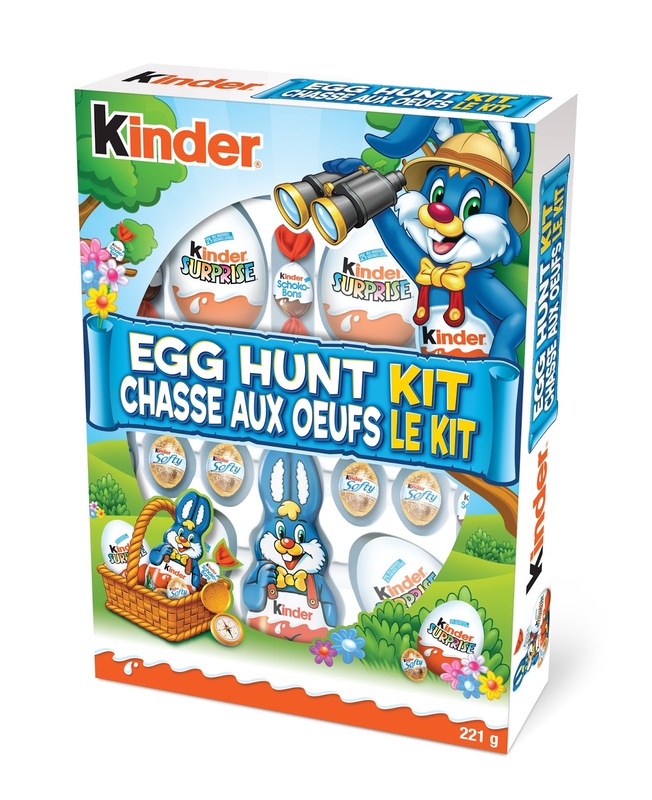 From March 16-31, 2015 you can open the new "KINDER® Easter" app tab on their Facebook page. Then you can digitally "tap to unwrap" the egg! When you unwrap your egg, you could find instant prizes or the option to try again. You'll be entered automatically for the KINDER® $3,000 “do-something-fun-with-the-family”grand prize gift card! How awesome would that be?! 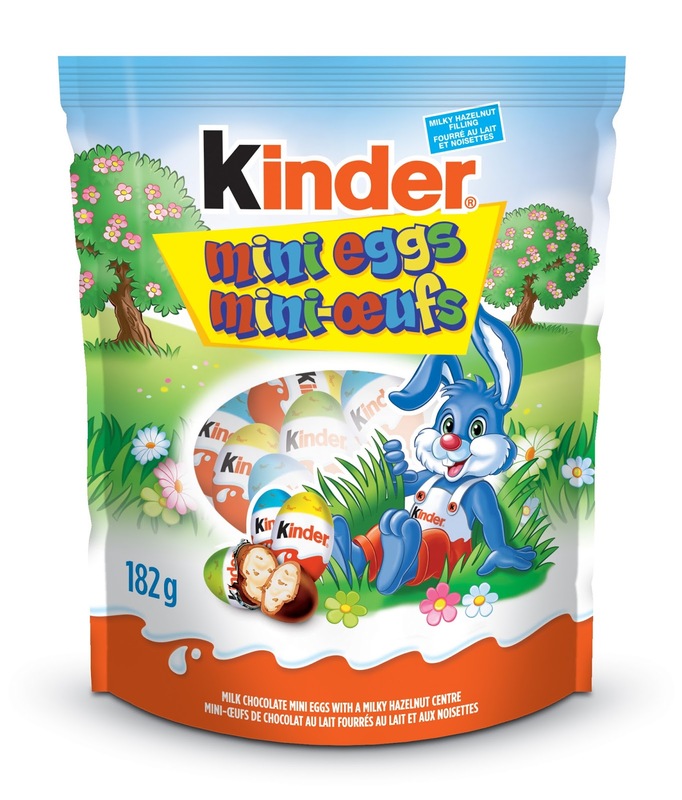 You could also win one of two daily KINDER® Easter gift baskets valued at $50. Aside from the fun prizes up for grabs, you can also explore the Facebook page to find games, crafts, recipes and more fun things to do, all inspired by Easter! And although they don't have toys inside, I'd have to say that my personal favourite are the mini eggs- sooo delicious!! What is your favourite treat at Easter time? I played the game this morning, no win, but we'll try again! Kinder Eggs are my favorite. 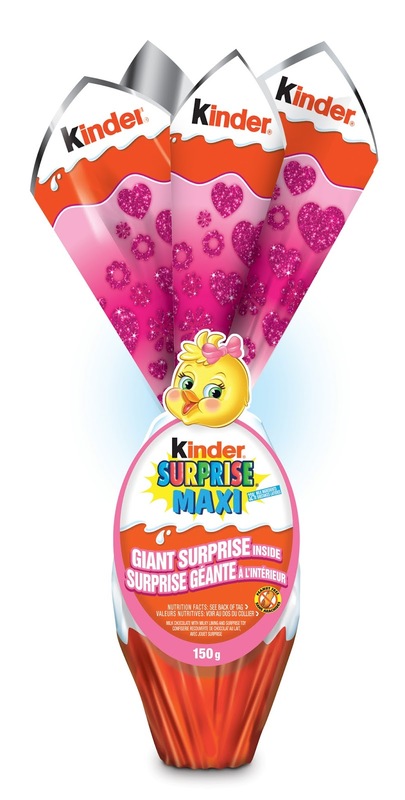 I already asked my husband to buy me a giant kinder egg for Easter (or just as an "I love you gift"). I love kinder so much, I used to eat their chocolate a lot! Anything chocolate! Don't tell my kids but I stick their treats in the cupboard so they forget about them and at night I go in and take a few for myself. Out of sight out of mind. I already know that the Easter Bunny is bringing a whole lotta Kinder treats for our daughter. She actually asked for a Kinder Egg the other day and I said 'ask the Easter Bunny for one' and she said, 'you can't write letters to the Easter Bunny'. Thankfully he can read minds!